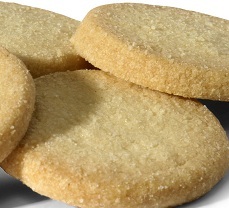 Very good shortbread cookie recipe. Easy to make and everyone I know loves them. These cookies are great for a hot day.